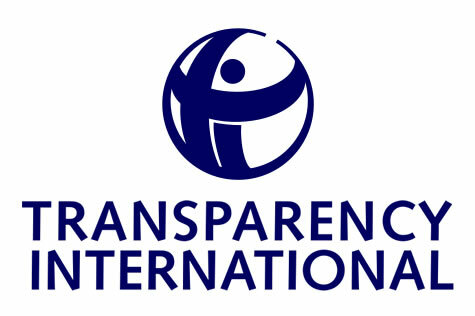 Transparency International Zambia (TIZ) says the economic austerity measures that the country is undertaking seem not to apply to a select few Zambians like the First Lady, Esther Lungu who has gone on an extravagant 25 man delegation trip to receive a donation of fire trucks in the United States of America. Making his contribution on the topic discussion during a Hot FM breakfast show on Tuesday, TIZ Executive Director Wesley Chibamba questioned the moral aspect of the First Lady to go and receive a donation in the USA with a huge delegation when Zambia has an envoy in that country. “Even in the worst scenario where this becomes permissible, a 25 man delegation? For what? And receiving a donation for 15 days, how does that work?” he asked, expressing concern at government’s priorities on the current austerity measures that had been announced. He said a receiving ceremony could have been held in Zambia with the American ambassador in attendance rather than spending colossal sums of money on a questionable trip. Also adding his voice to the debate on the show, Patriots for Economic Progress president Sean Tembo questioned the rationale of sending the First Lady to receive the donation despite not being a government official. He accused the Esther Lungu of going for a huge shopping spree under the disguise of going to receive donation saying “the trip was taken at a gross loss to the nation because the money she used for her delegation could actually buy five fire engines”. Meanwhile, National Democratic Congress (NDC) leader Chishimba Kambwili recently questioned the Esther Lungu’s prestigious extravagance as seen by her huge delegation which included some personnel whom he considered ‘irrelevant’. “How do you explain the First Lady going with a delegation of 25 amid austerity measures? Yes, she can go and collect the fire tenders, with two body guards, also not seven police officers. We have military attachés etc at the embassies. All these police to go and do what? Others are just going to cook instead of going to buy food in the hotel,” he said. Media reports last week indicated that First Lady Esther Lungu is leading a 25 man delegation for a 15 day trip to the USA to receive four donated fire trucks from donors.